What a way to start the week! Thorn’s ‘Gypsy’ came out earlier this year and has always been one of our favourite tracks of 2012, getting released on the ever-reliable Airplane! Records from Italy. Its beats and massive trumpet sounds dominated the track, evoking images of parties on the beach in some far-off, exotic Latino country. 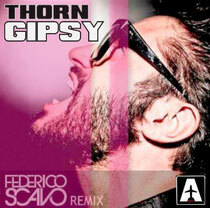 Now, it’s been given the remix treatment from Italy’s Federico Scavo, who adds much more ‘oomph’ to the track, beefing up the bass, incorporating extended breaks followed by massive drum rolls, all the while using that fantastic trumpet to full effect. This is just perfect summertime music and you can virtually taste the Mojitos as you listen to it. 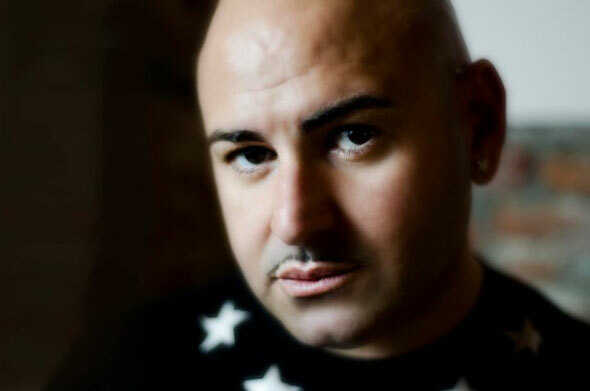 This is another great remix from Federico, who’s already having great success with his own productions and his remixes of tracks such as ‘Lady’. It’s out now, or will be any day now. Turn your volume up and have a listen below.